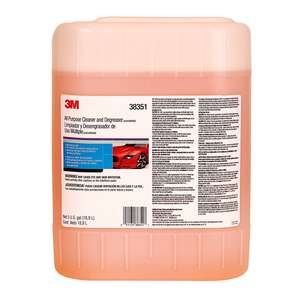 3Mâ„¢ Heavy Duty Wheel Cleaner quickly and thoroughly removes brake dust from wheels and rims. 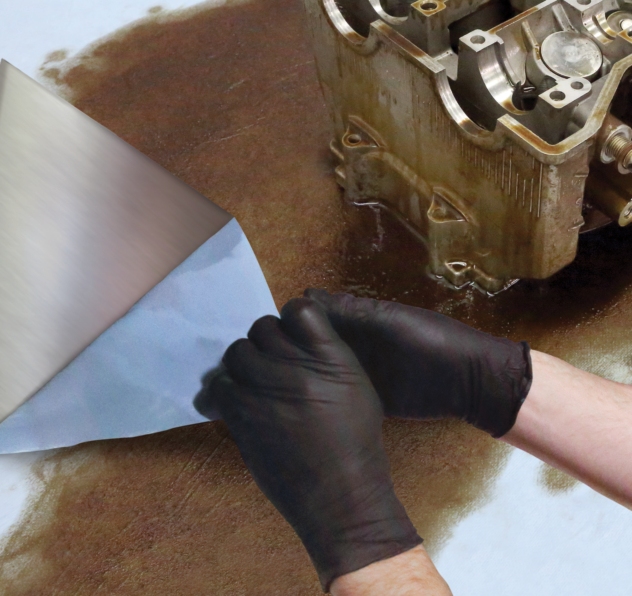 Our heavy duty formula cuts into stubborn deposits of dust and dirt with ease. 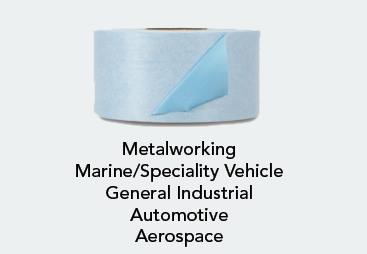 This product is not recommended for use on non-coated wheels, engines or glass. 3Mâ„¢ Heavy Duty Wheel Cleaner helps restore the original beauty of wheels and rims by removing brake dust, dirt and other grime. It is highly recommended to use our wheel cleaner with 3Mâ„¢ All Purpose Cleaner and Degreaser (sold separately), which aggressively cleans grease and oil deposits. When used together, these products put the sparkle and shine back into wheels and rims that have become dirty and dingy over time. Our wheel cleaner is a versatile product that also removes hard water spots from exterior painted surfaces. Directions for use: Add 1 part cleaner concentrate to 2 parts water. Apply 3Mâ„¢ Heavy Duty Wheel Cleaner to vehicle wheels and let stand for 2 minutes. Note: 3Mâ„¢ Heavy Duty Wheel Cleaner works best when applied to a dry wheel. Apply 3Mâ„¢ All Purpose Cleaner and Degreaser to the tires and wheels. Rinse thoroughly, using a high pressure washer. For particularly stubborn brake dust deposits, use 3M Heavy Duty Wheel Cleaner undiluted. This product is not recommended for use on non-coated wheels, engines or glass. 3Mâ„¢ Heavy Duty Wheel Cleaner does not contain silicone.